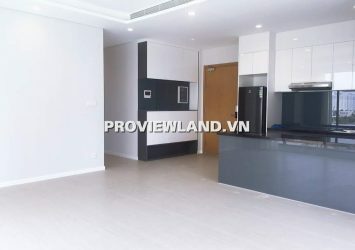 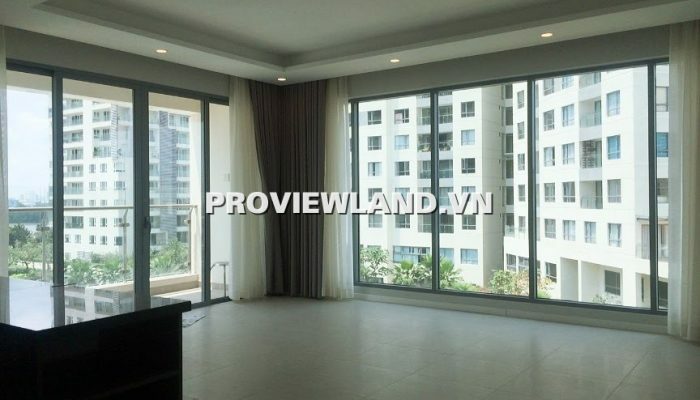 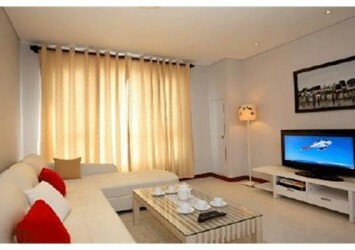 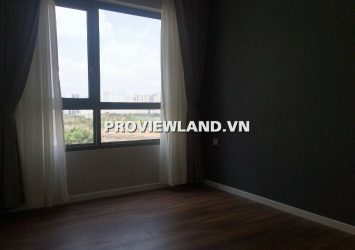 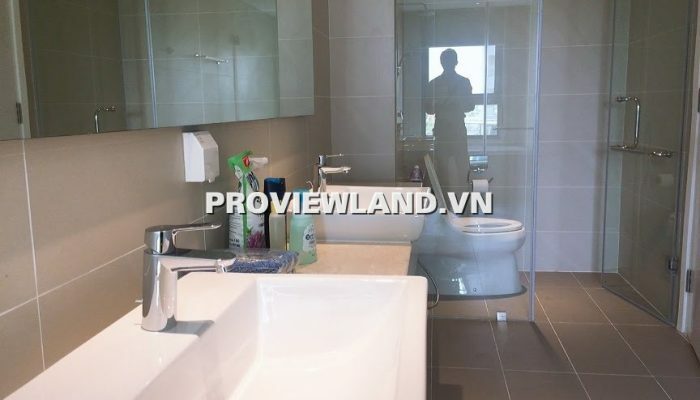 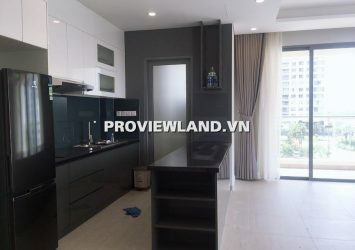 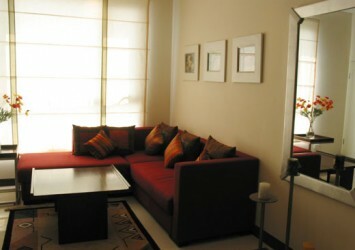 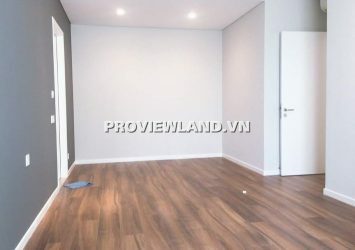 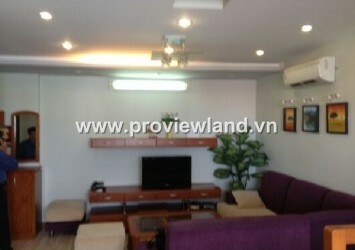 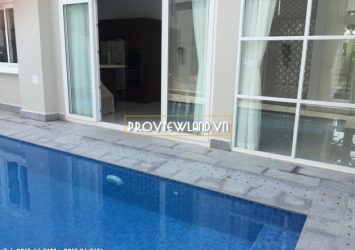 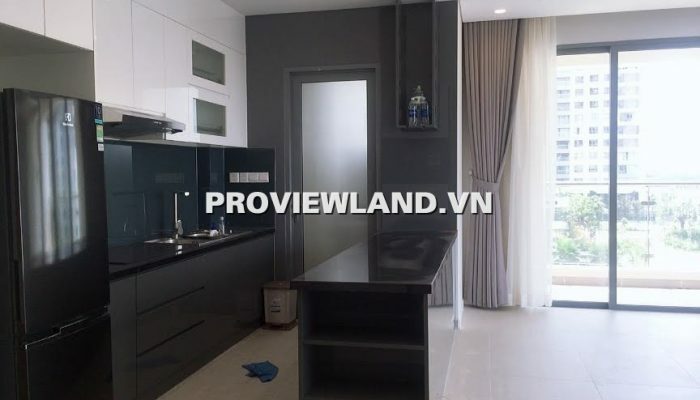 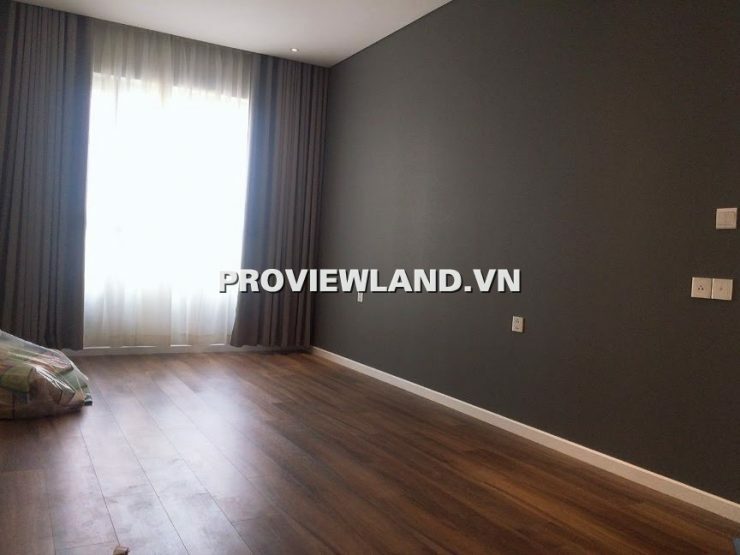 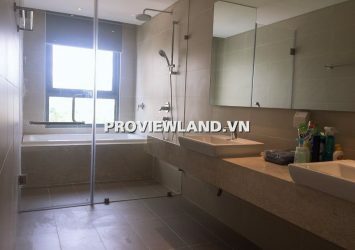 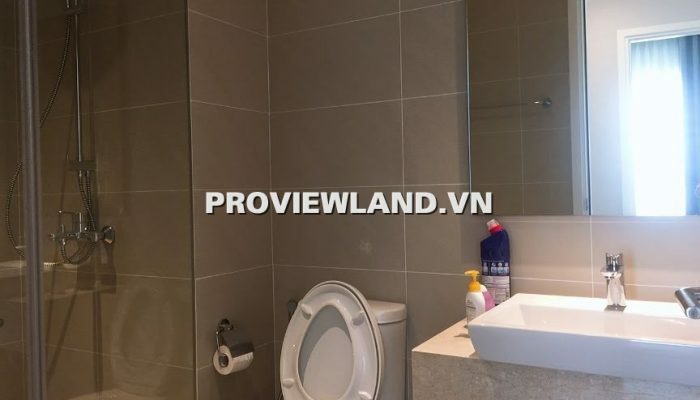 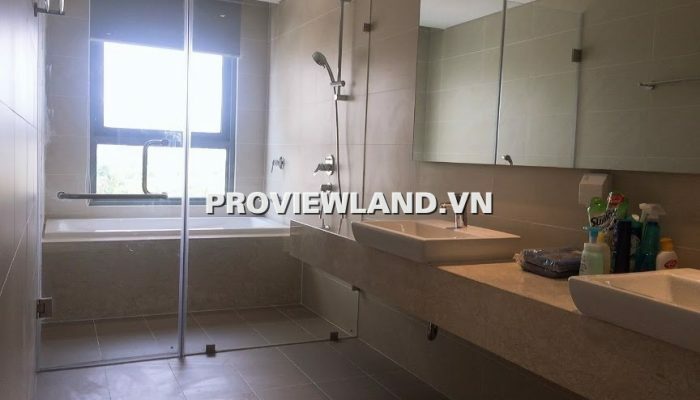 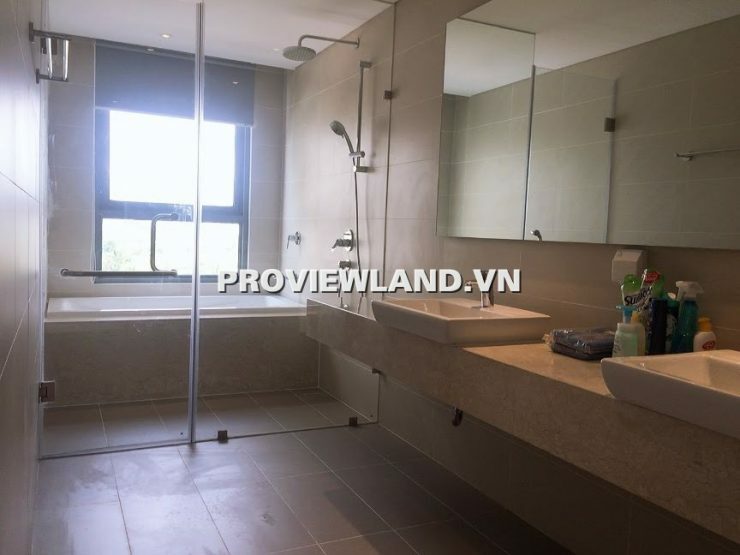 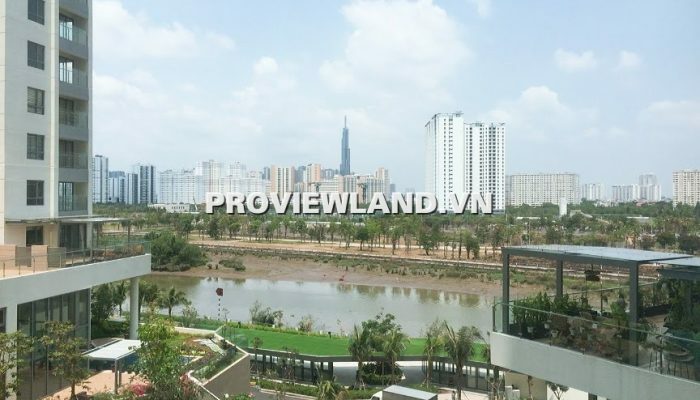 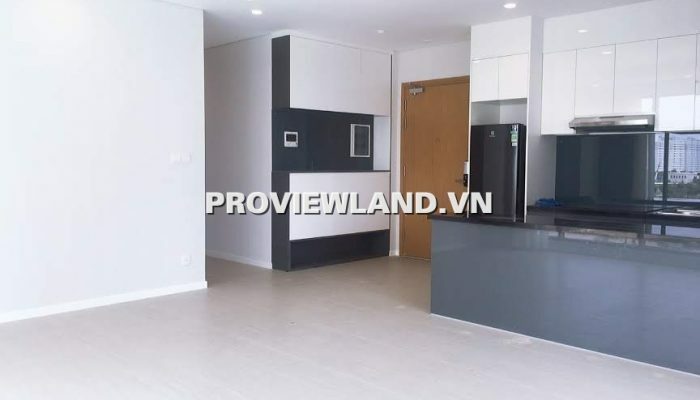 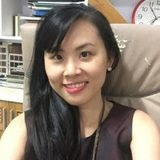 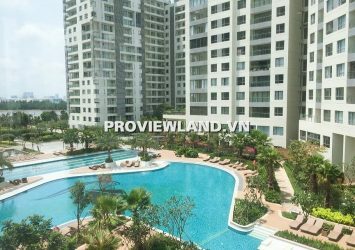 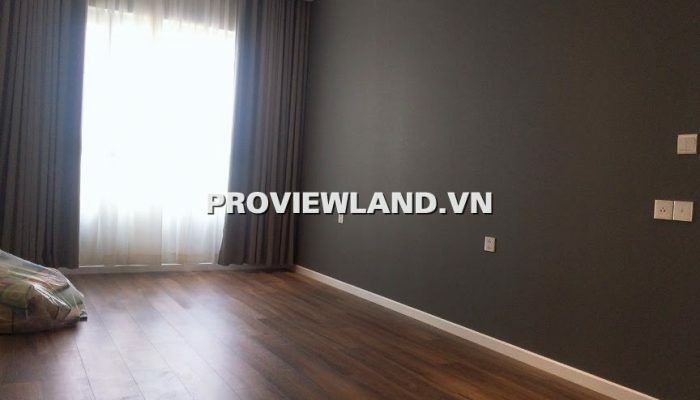 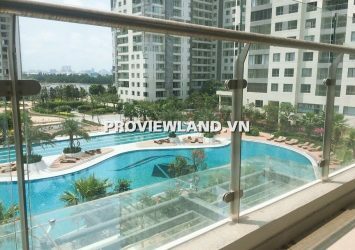 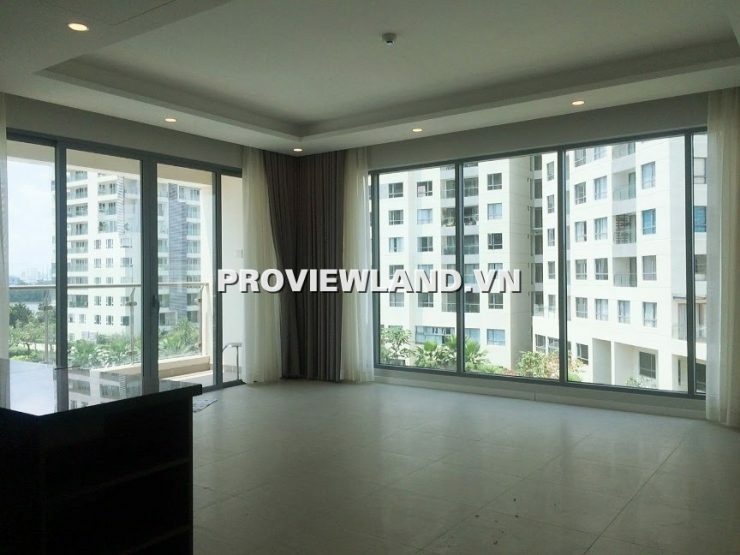 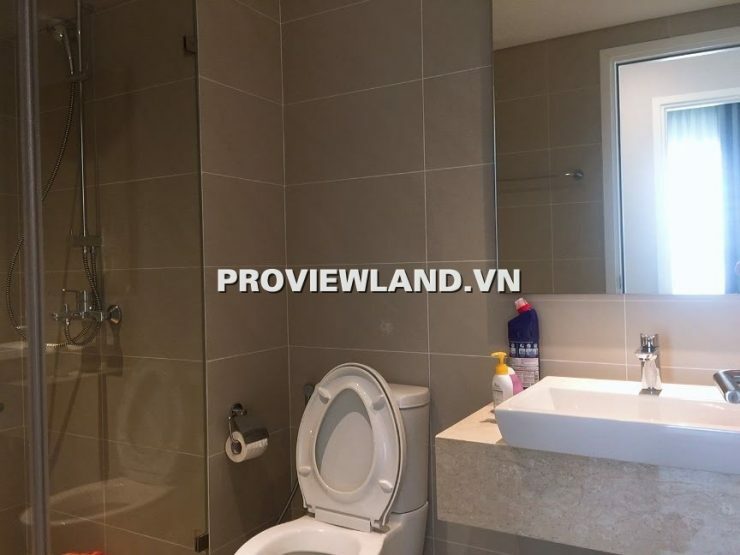 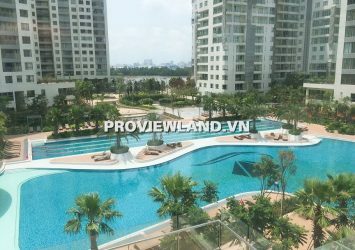 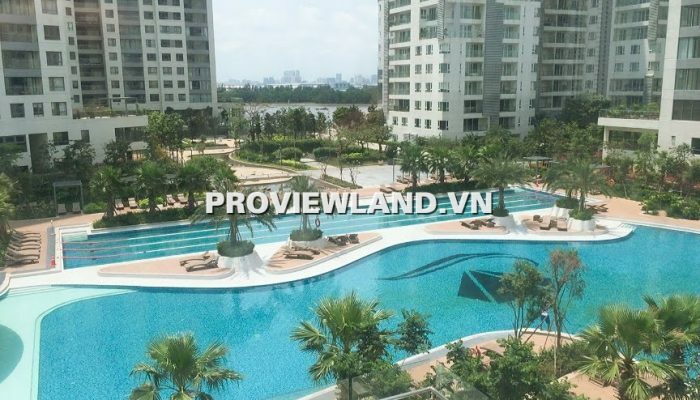 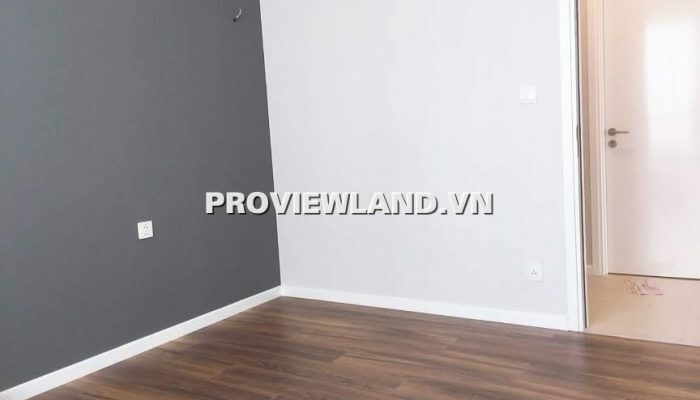 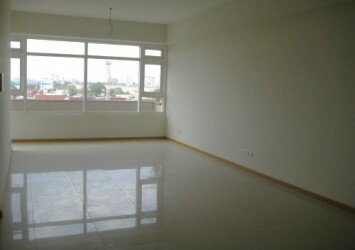 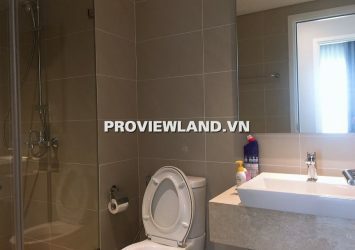 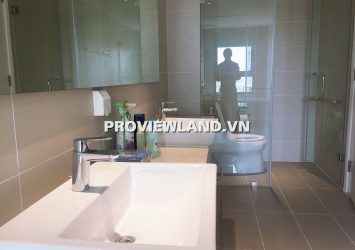 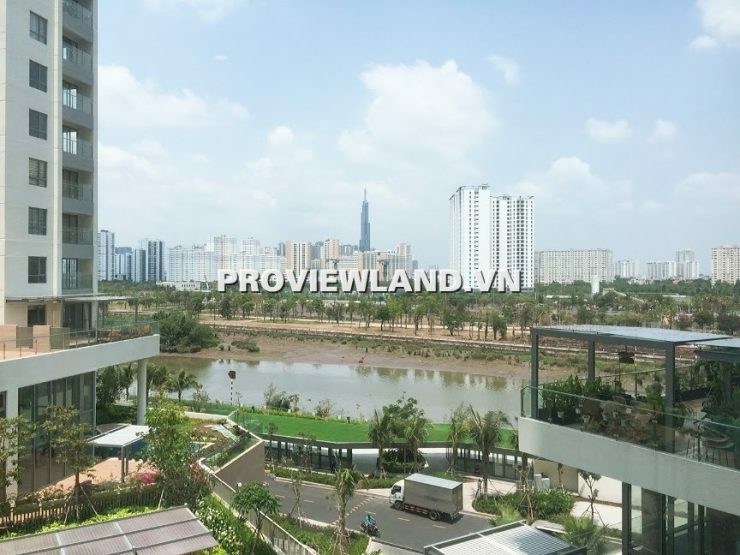 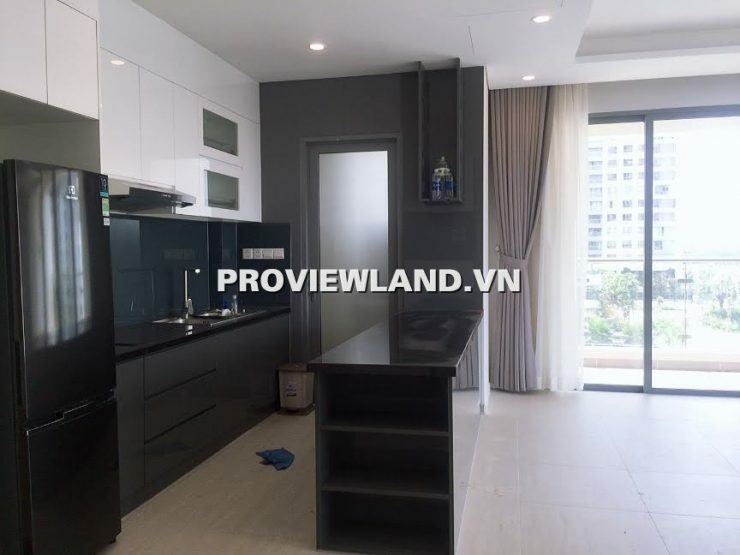 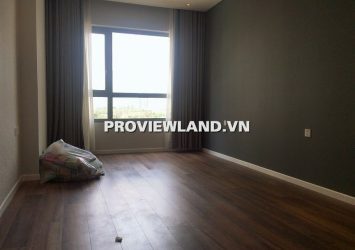 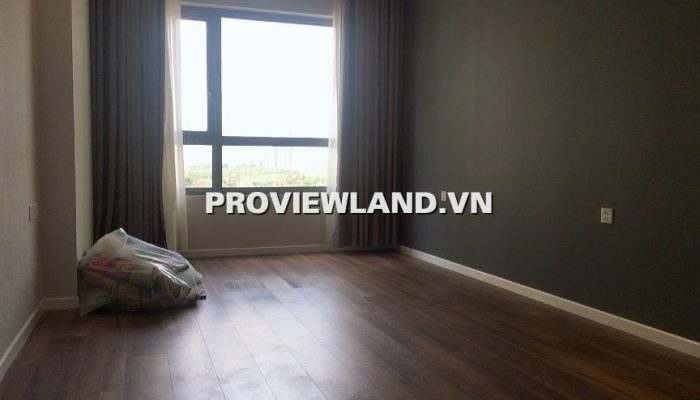 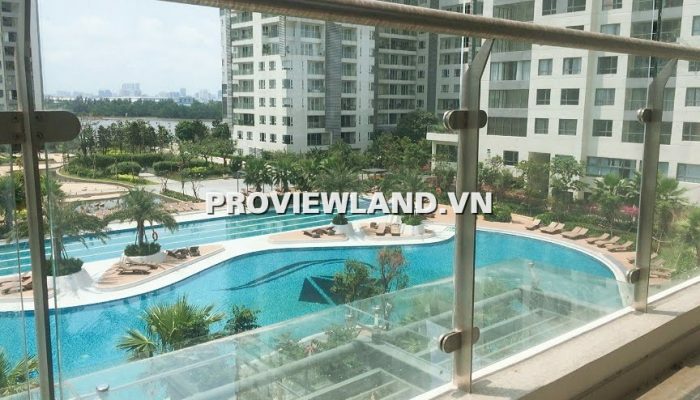 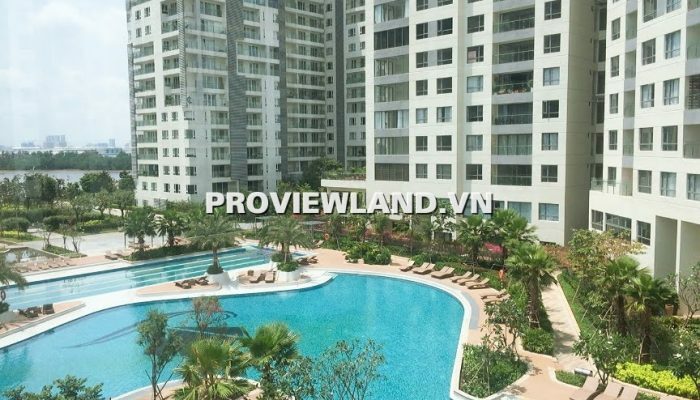 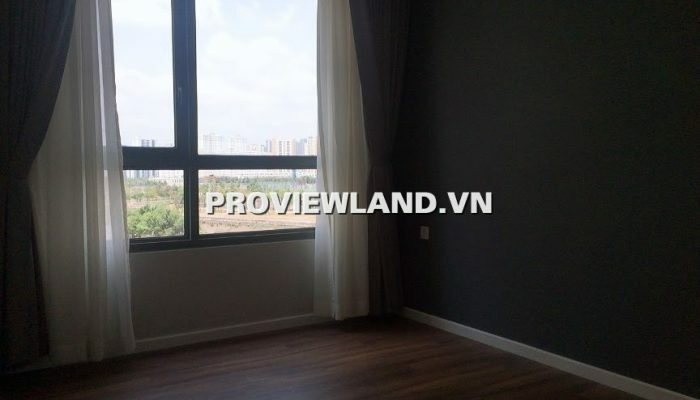 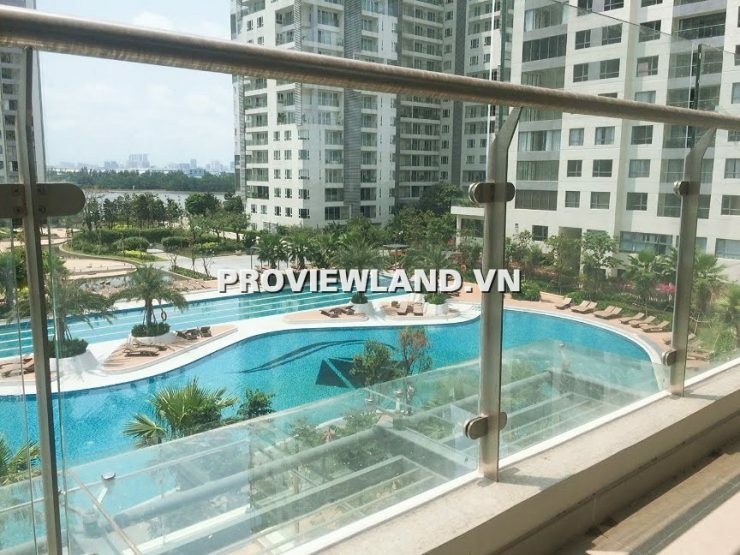 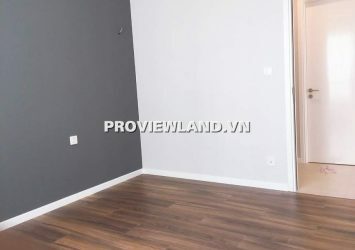 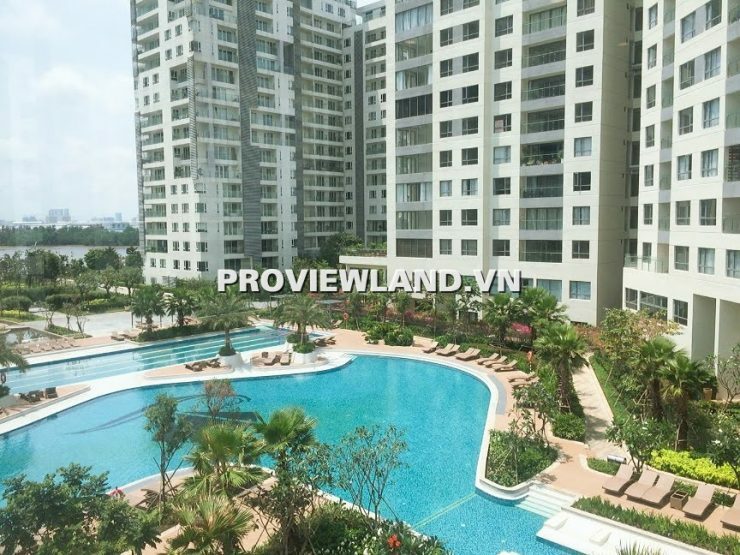 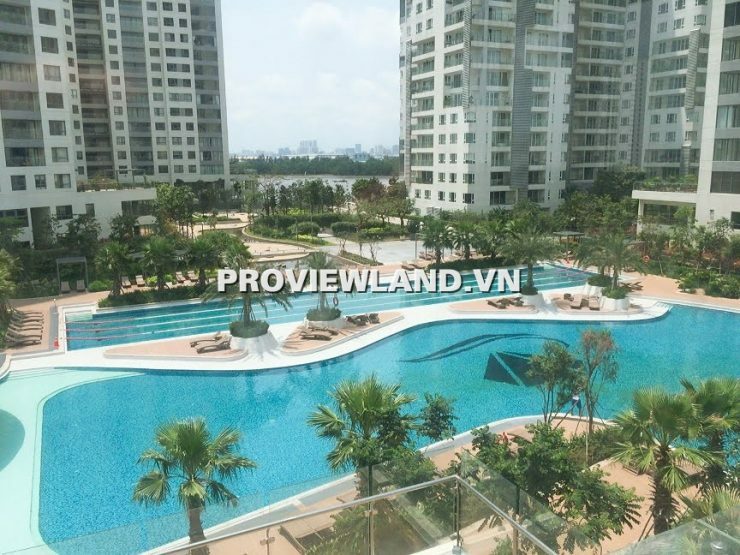 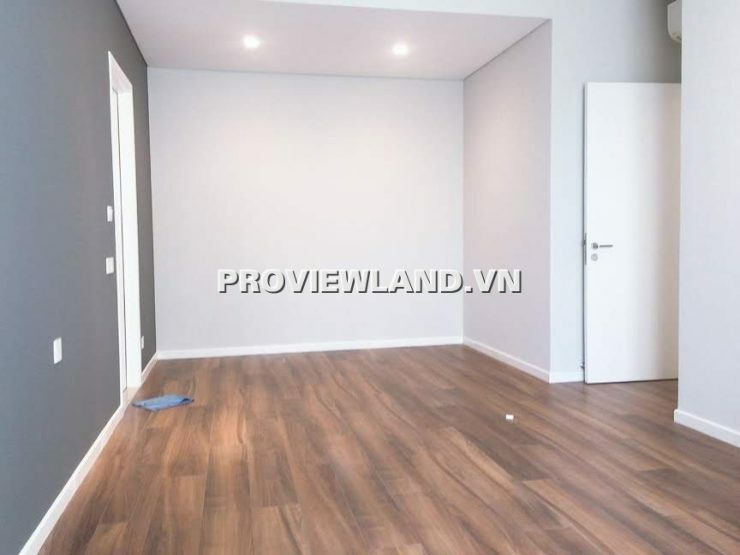 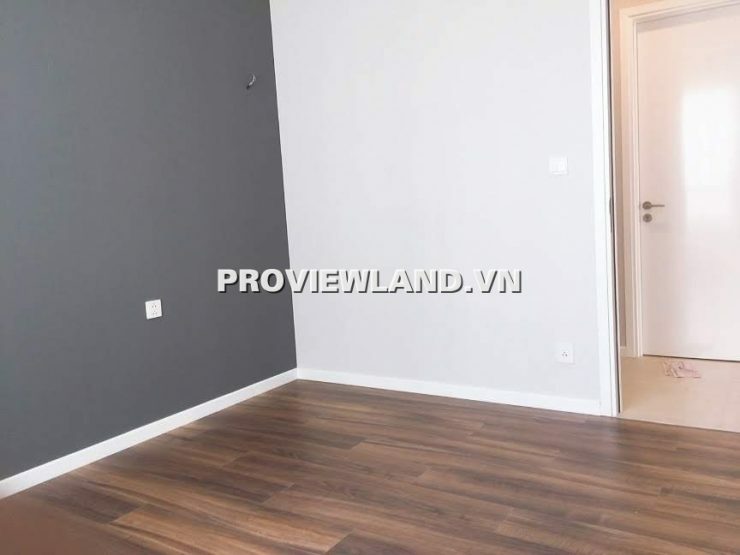 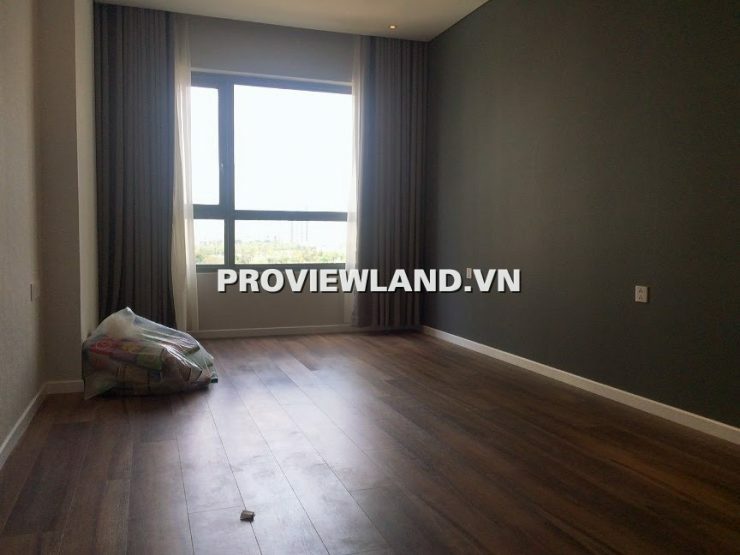 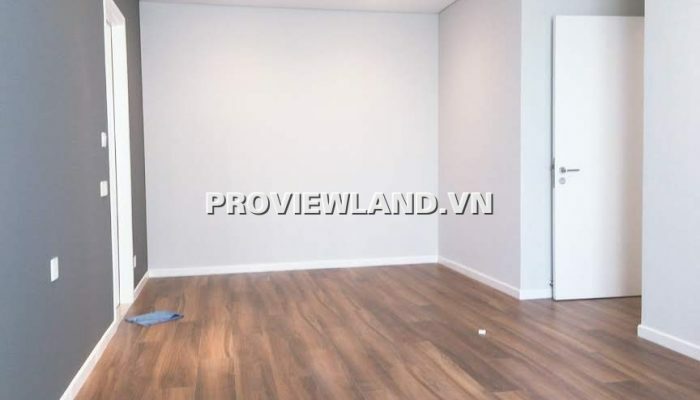 Diamond Island apartment for rent is located in Binh Trung Tay Ward, District 2, Ho Chi Minh City is the only natural island in the middle of District 2. 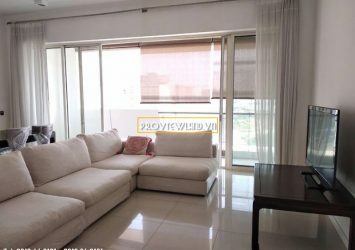 Leasing Diamond Island apartment on low floor, Hawaii tower, area 124.16m2, apartment design including: 3BRs and 3WCs, basic interior condition, very new house, apartment with very cool pool view. 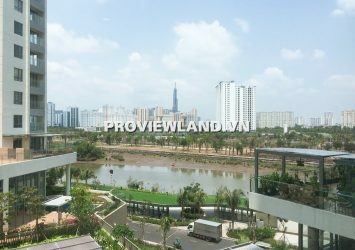 Utilities at Diamond Island such as gym, beauty spa, jogging area and multi-purpose sports ground, outdoor BBQ garden, kindergarten, riverside park, marian marina bay, library reading area , .. etc.